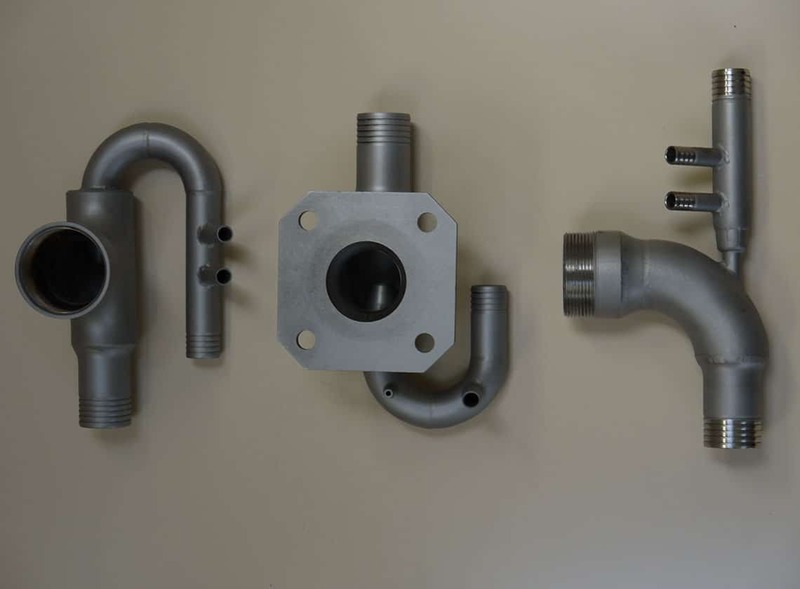 Our venturis and manifolds are manufactured to improve the distribution of all substances used within the agricultural industry. They are manufactured out of 304 and 316 stainless steel, and welded to a high standard. A venturi is used to aid in the mixing of chemical with water. It uses pressure from the pump of your machine to draw chemicals from the induction hopper to the tank. Using a venturi also helps to avoid running a pump dry and cavitation. These are available from 3-20mm machined venturi, depending on flow and application. The outlets and feeds can vary depending on the customers specification. 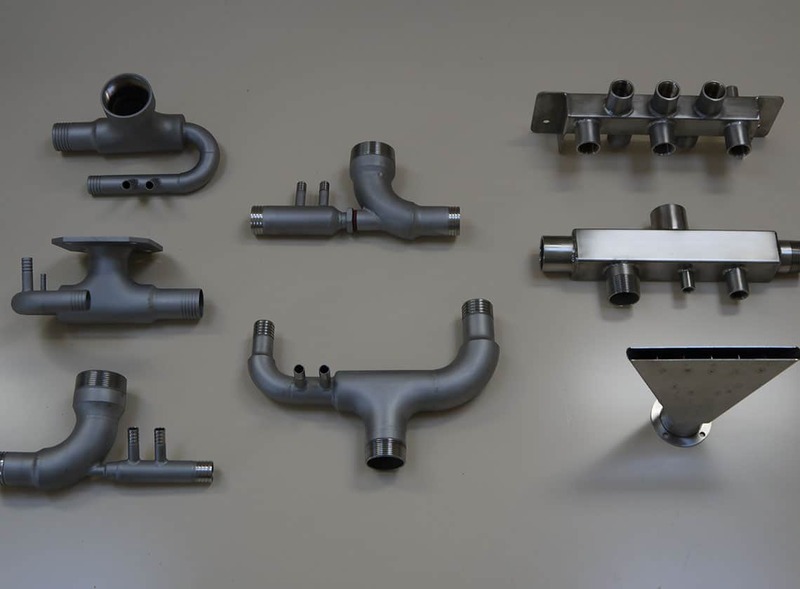 Manifolds are used to improve the distribution and connection between machines and booms. These can be manufactured from a variety of materials and sizes.